Ever found yourself in this situation? 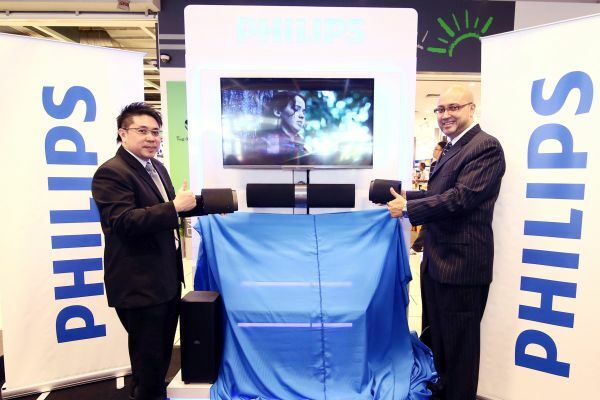 You purchase a pricy new display with a matching home theater system. You excitedly bring it home, hook the entire shebang up and you finally pop in that great blockbuster movie to give it a go when after a while it dawns on you that everything isn’t as great as you expected. This scenario isn’t exactly an uncommon one in the world of home theater as many have found themselves longing for the performance which they paid for, somehow feeling shortchanged when it’s all up and running. The reality of achieving performance excellence is not as easy as just buying a great piece of kit as what many average consumers out there would assume. Having it setup and configured correctly is key if not ‘THE’ most important step when it comes to achieving true cinematic brilliance. I myself as an AV enthusiast recently took the plunge and purchased a projector for my cinema system at home from AV Designs. The installation team lead by James Tan came over to my place to educate me on the importance and benefits of getting things calibrated correctly. The first thing that needs doing is configuring the speakers in your system. 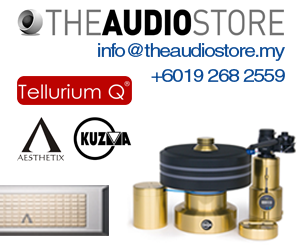 Most would simply use the included setup system such as Audyssey or MCACC as an example and rely solely on that for speaker settings. This helps but it definitely shows its merits should you choose to go the extra mile and use some additional equipment to have the speakers set up correctly. 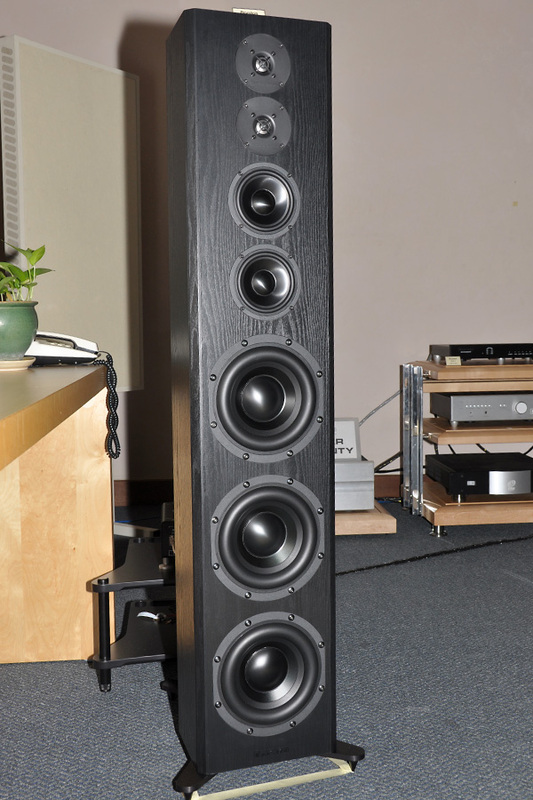 To begin with, the speakers need to be positioned based on their configuration (5.1, 7.1, 7.2.2 etc. ), speaker type, distance from the listening position and of course the characteristics of the room that the system is placed in. A good example of this is when it comes to the surround speakers which are positioned differently depending on whether your system is built up with 2 or 4 rear speakers. Things get even more complex if you throw in Atmos speakers into the mix which on its own can go up to 4 channels. 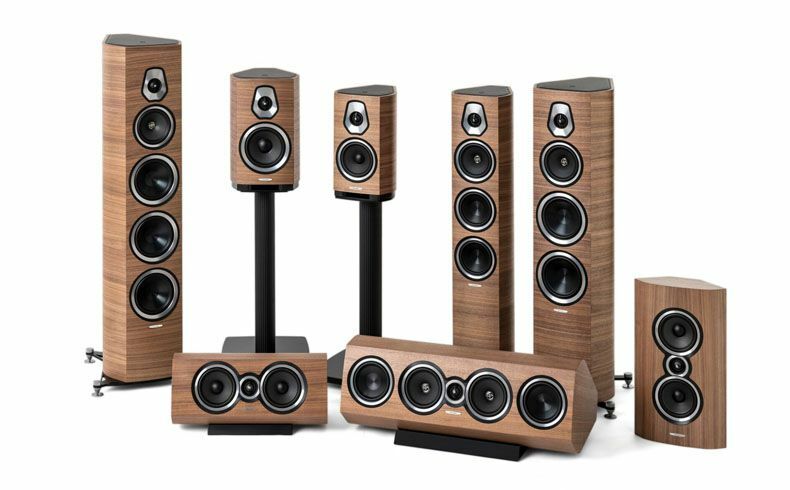 The next step in proper setup is the individual calibration of speakers which requires a little more science when it comes to getting everything right. 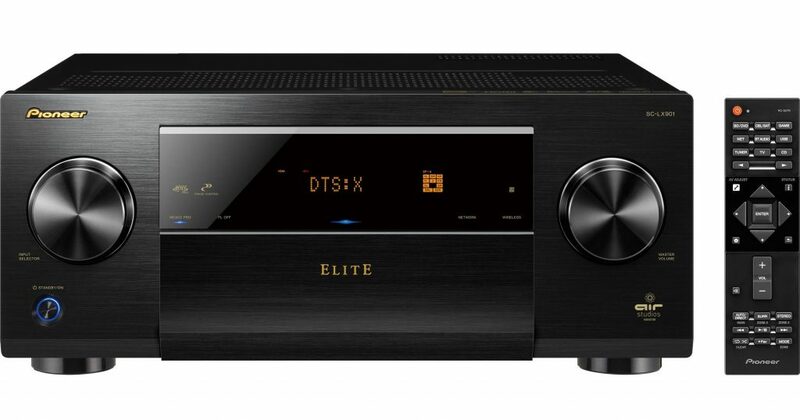 In most cases, one could simply utilize the built-in software and tools which are quite commonly provided with AV receivers these days. This system is fine and is fairly accurate when it comes to optimization, but in this case getting a professional with the right tools definitely shows an advantage. The team from AV Designs utilized various precision tools such as distance and sound pressure gauges along with their expert experience to ensure that the settings keyed into the receiver are accurate and reflect the room conditions as well as the speaker parameters. Even after all the necessary information has been programmed and rechecked, James usually gives the system a quick test with a scene from a movie repeatedly giving it some minor tweaks to ensure that the system reproduces the entire composition in the most accurate possible way. Only after he is satisfied with what is heard that the team proceeds to the next step, which is probably the most critical, and that’s the calibration of the display. A display comes in two forms which are a panel display such as an HDTV/UHDTV and a projection system like a DLP or LCD projector. Whichever form you choose, these displays need be calibrated for optimum performance. The concept of calibration is to ensure that the outputted image is accurately represented by the display. Surely one could simply eyeball the image and adjust parameters until the image is satisfactory enough for the viewer, but you could be missing out on so much information which may go unnoticed due to improper configurations. To ensure an accurately calibrated display, AV Designs utilizes high precision equipment which displays a series of images which it captures and measures to see if it is represented accurately. 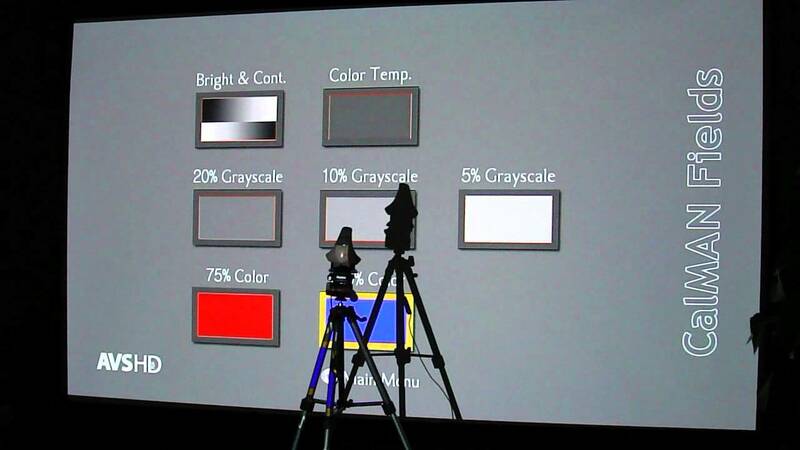 The software measures the slightest of difference in tones and colors to allow for minute adjustments to be made. This may seem unimportant at first but after the entire process is completed (which in my case took more than 2 hours) the results are as obviously different as night is to day. Images enjoy a lifelike look with colors appearing to be more natural. 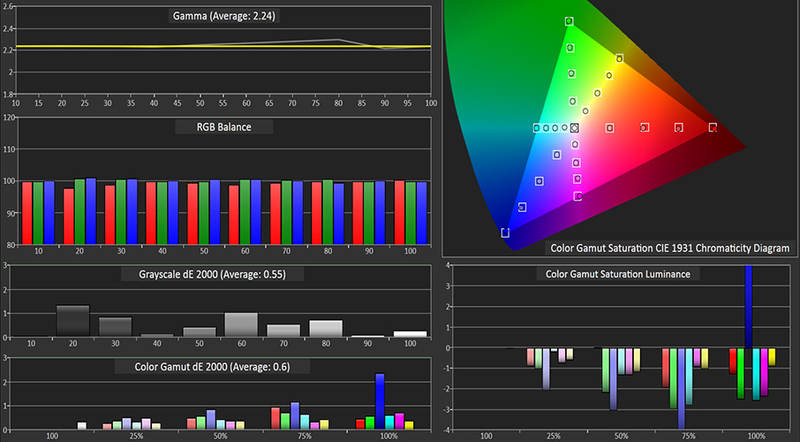 Graduations in colors are also more evident exhibiting higher levels of image detail. Overall the sensation of watching a movie has been elevated to far greater heights then before the entire system was calibrated. 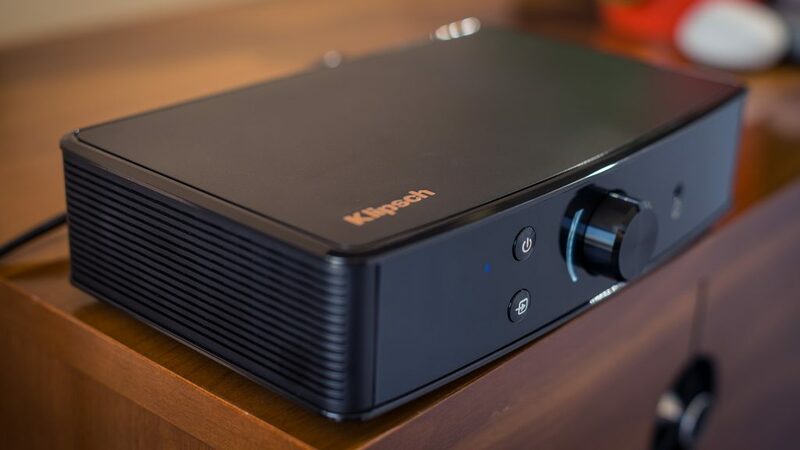 The experience enjoyed thanks to the extra bit of effort given by the team at AV Designs when setting up a home theater system is definitely one that’s worth the long wait. It’s quality services such as this that takes a good system and turns it into something great.